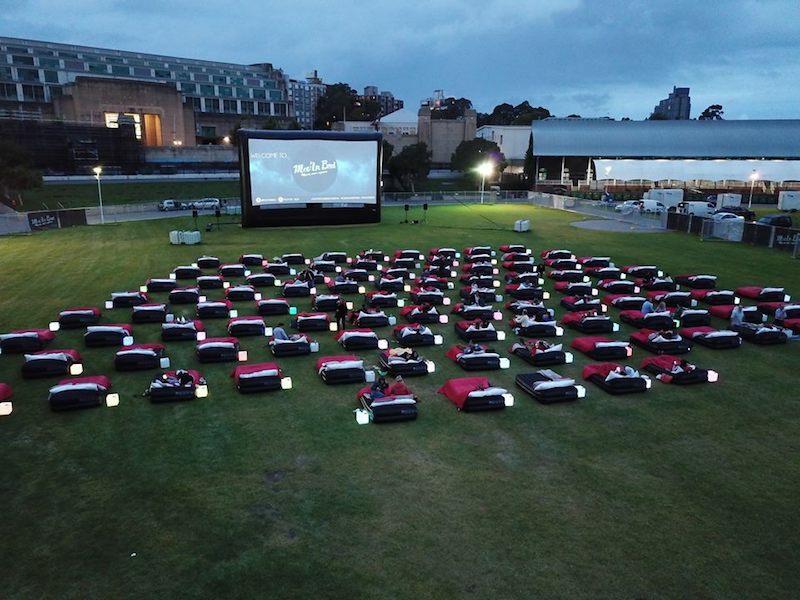 Take your pick of Sydney’s best outdoor cinemas. Those summer nights! 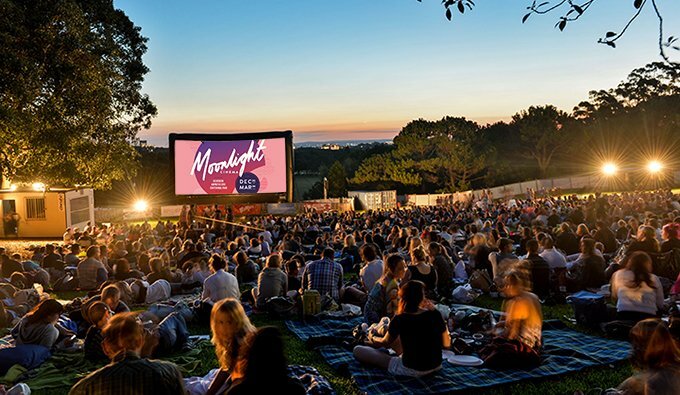 Danny and Sandy make a completely justified appearance here, as we go through a list of the best outdoor cinemas Sydney has to offer. From drive-ins and camping to seaside cinematic experiences. Grab your picnic basket, your sturdiest deckchair or your convertible rooftop, and read on. 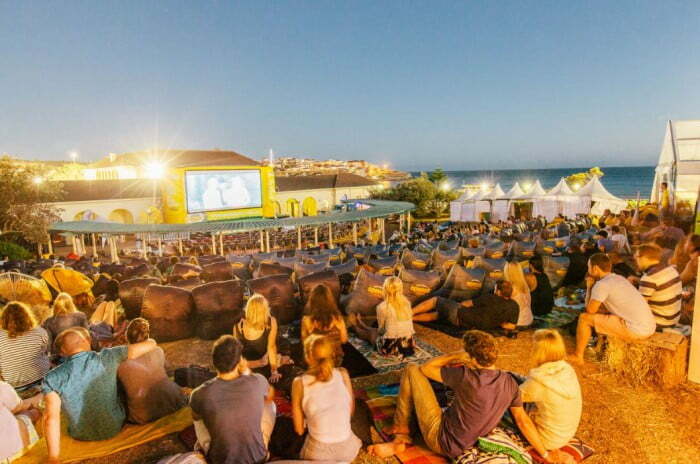 Situated on Mrs Macquaries Point against a backdrop spanning the Opera House, Harbour Bridge and city skyline is St. George OpenAir Cinema. With these unrivalled views, sit back and relax as a giant screen is hydraulically raised from Sydney Harbour to stand three storeys high before a 2000 seat grandstand. With 32 speaker surround sound, the 2019 program includes premieres, previews and the best of current and recent releases. Whether you’re feeling lazy, tired or just immortally hungover, we all appreciate those nights spent curled up in bed and watching your favourite movie. Now, thanks to Mov’in Bed, your favourite method of relaxation constitutes as a night out! The Showring inside the Entertainment Quarter will house movie buffs and those who enjoy a night lazing in bed, with 150 queen beds at the ready for their spring and summer showings. Every bed includes pillows, a luminous bedside table and a blanket, perfect for a balmy Sydney evening. Nothing says Christmas like a night of Christmas movies, festive snacks and drinks with your loved ones. Now Central Park is bringing this beloved night in to its leafy outdoor setting, with the ultimate outdoor Christmas cinema pop-up. Chippendale’s Central Park Mall will transform into a magical holiday hangout just in time for the silly season, featuring classics like Home Alone, Love Actually and more. Inner West screenings running Thursday 10th January until Friday 20th December. Openair Cinemas are coming to ten cities across Australia and New Zealand, including, of course, the glorious city of Sydney. 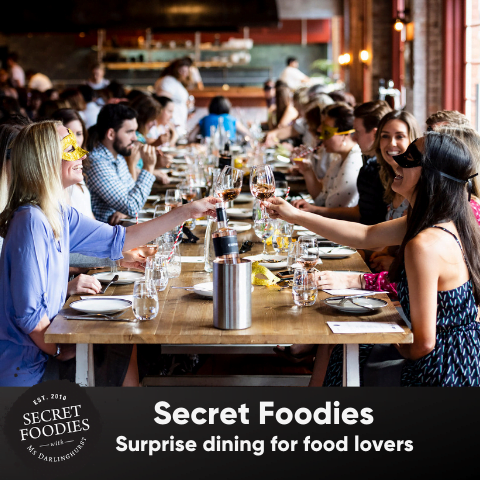 Setting up in both Pyrmont and Cadigal Green at Sydney University, this cinema experience promises to be more than just a movie and popcorn affair. Taking advantage of the summer vibes, Openair Cinemas will be pumping out live music in addition to the popular flicks. From classics like Dirty Dancing and The Notebook to the latest releases, Openair Cinemas will be fun for families and adults as well as film fanatics. Flickerfest is Australia’s leading competitive short film festival. Coming up to its 28th year, filmmakers know that it’s a must visit on the International Short Film Festival calendar. Held at Bondi Pavilion on Sydney’s iconic Bondi Beach, the festival celebrates the best of short firms from Australia and around the world. Following the Festival in Sydney, a selection of films will go on tour to 50+ capital cities and regional centres around Australia. Another grande dame of the outdoor cinema circuit is the Moonlight Cinema. Plaid picnic blankets have been rolled out over the Belvedere Amphitheatre in Centennial Parklands for years. Advance screenings, new releases and cult films are all shown. A fully licensed bar, candy bar, and LA Style Food Truck caters for all your cinematic snack needs. You can also take your own picnic and bring any food or drink (including alcohol) you’d like. Gold Class takes the form of ‘Gold Grass’ ($35), where the VIP treatment includes entry, your own Bean Bed, and food and beverage service. Those summer movie dates just reached a new level! Movies by the Boulevard is a relaxed, family-friendly film fest, which also happens to be FREE. On selected nights there are even kids’ activities but make sure to check what’s screening as not all movies are appropriate for kiddies. 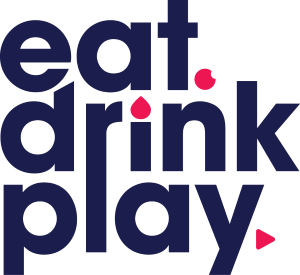 Arrive early to enjoy a range of tasty food, drinks and snacks available for purchase, or pack a picnic and rug or low chair and have a leisurely evening. Nostalgia meets Hollywood glam at Sydney’s last remaining drive-in Skyline Drive-In Blacktown. Originally built in the 1960s, the twin-screen venue went through a massive revamp a few years ago and was transformed into an ode to retro Americana, but with all the mod cons. The Blacktown Drive-In is part of Event Cinemas, so you’ll catch all the latest Hollywood films released in theatres, but from the comfort of your car. You can also bask under the moonshine on a ‘Grass Class’ deck chairs. When those hunger pains strike, hit up the Happy Days-style diner for a burger, hotdog, malt shake, spider or banana split. The Sunset Cinema has two convenient suburban locations! North Sydney Oval is home to the North Sydney location. Here, a local landmark is lit up by a large screen and luminous residents. 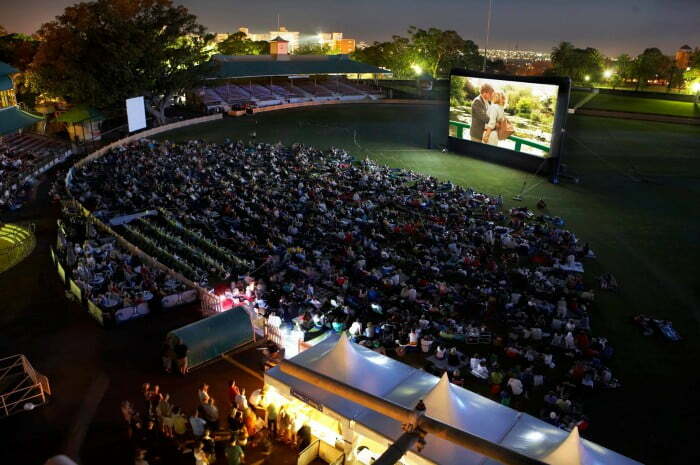 Wollongong Botanic Gardens are also rewarded with the wonderful outdoor cinemas passionate about community fun! With screenings ranging from the newest Hollywood blockbusters to the oldest classics and retro favourites, Sunset Cinema have perfected the outdoor cinemas under the stars, and brought them to the suburbs!